Lulu had an incredible day out. 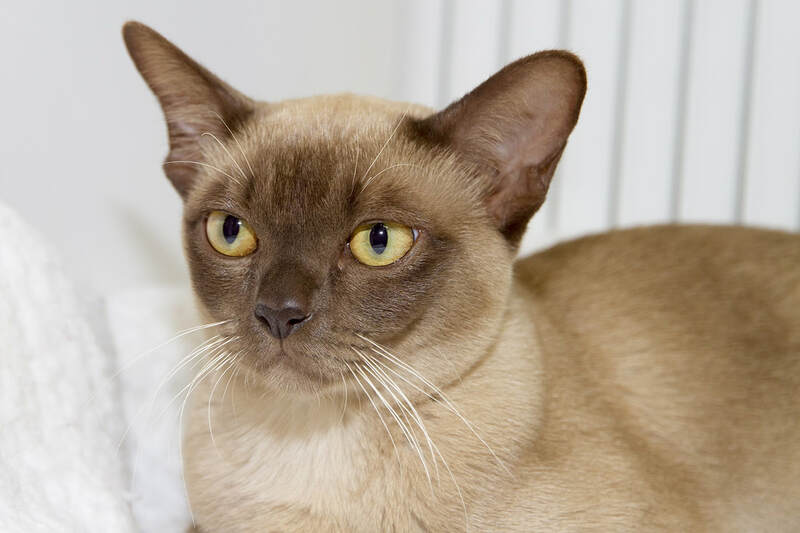 After a few knock backs in this very hard Imperial class, out of a huge class of 7 cats, she obtained her final certificate and is now the proud owner of a HUGE rosette and a new title. IPMGRCH SYKRIS CHINA LADY. Well done sweet girl. 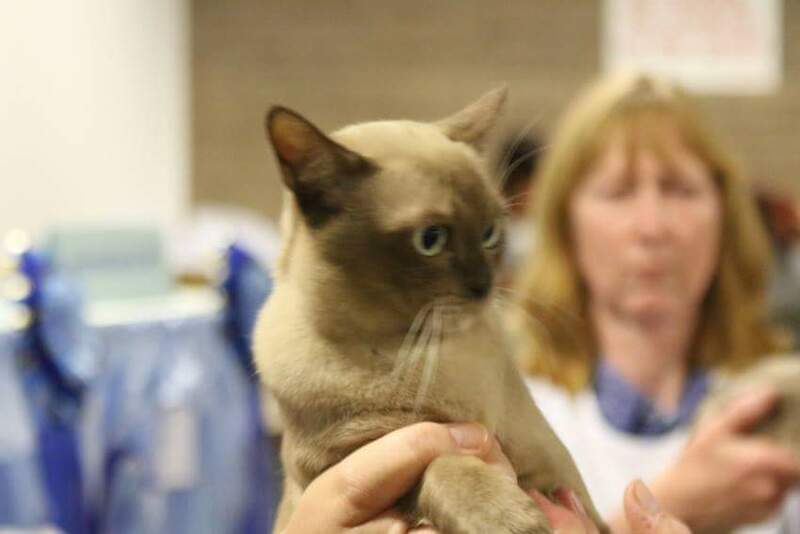 Sweet Dulcie 'Sykris Miss Chief' has a superb win at the BCC show sweeping the board with a 1st and CC out of 4 superb cats. She was made up to champion with such difficult competition. We are just over the moon with her. Again we took Dulcie - Sykris Miss Chief & LuLu - Sykris China Lady out for the day together. LuLu had an excellent day being chosen for Imperial this time around and Dulcie had her first adult class with an excellent result with her first Challenge Certificate. We are so pleased with both of them and again they handled really beautifully. Yet again we had a great day out with Dulcie - Sykris Miss Chief sailing home with Best of Variety Kitten. She is getting quite used to the spot light now and takes all this showing stuff in her stride. Such a confident little lady whom we are very proud of. LuLu - Sykris China Lady missed out on her Imperial but was considered, making her in top three. Still pleased with that. We shall keep tying. The field is very strong and it must be a very hard decision indeed. 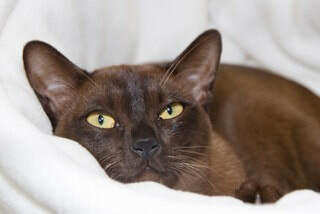 Esther has yet again wowed the judges and she was chosen for BIS Burmese. She is now Champion and playing in with the big girls and still at such a young age has such presence and fantastic type that we love. Not too extreme. 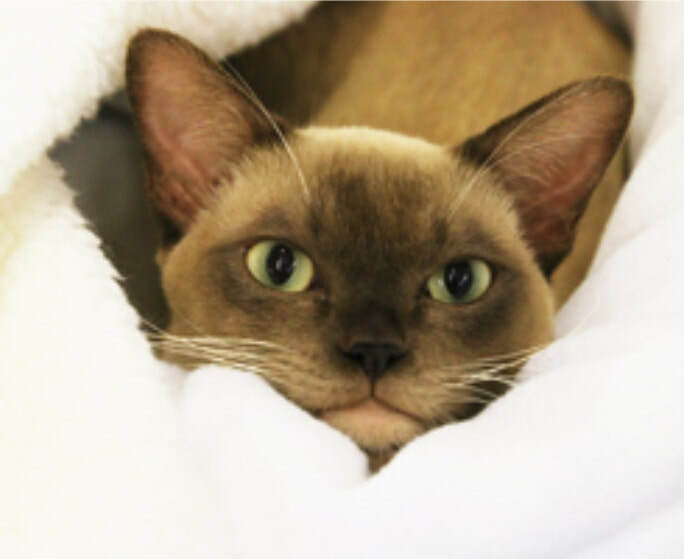 She is a very promising little cat and so pleased that Dr Sally Giles saw the potential in her and persuaded us to ad her to our breeding program. We are very excited about her future. 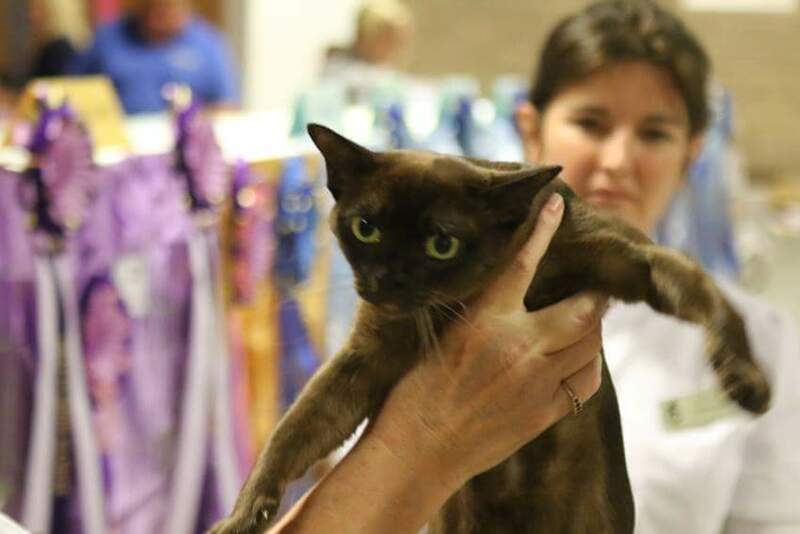 The Moment Judge Mr Mark Pearman selected Esther for BIS BURMESE captured by Neil Wiles. We had a duo hit at the Somerset with Lulu taking BIS BURMESE and our new kid on the block Sykris Miss Chief rolling in with BOV KITTEN. Then to top it off - we had a trio win with BIS & BOV ADULT win for Ester, a BOV KITTEN for Misschief and our final BOV NEUTER went to our precious Mini. What an amazing day we had with both Sykris girls doing so well. 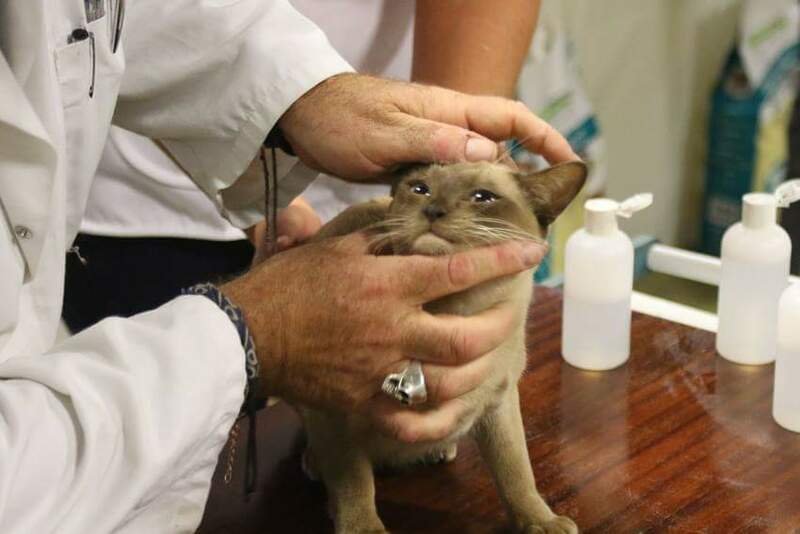 there is always a huge sense of achievement to be breeding top quality healthy cats and kittens and then to see them being loved as much as we love them. Little Honey, SYKRIS TASTE OF HONEY, owned by Jane Truscott had a cracking day out and trotted home with BOV BURMESE KITTEN. She really excelled herself and made the House of Sykris very proud indeed with her first show. Yet again our impressive homebred girl LuLu (Sykris China Lady) has made us proud by taking her final GRAND and being made up in three straight shows. We are so impressed with this girls, the way she handles and her entire overall presence. It was announced to us and a total surprise that again LuLu has surpassed our expectations winning this prestigious award making her one of the top Burmese in the country. A huge THANK YOU to all her Judges. Esther is our new baby and as her new owners she honoured us with a fabulous win of BEST IN SHOW KITTEN at the Midland. Then soon after at the Wessex show she won OVERALL BEST IN SHOW. We are exceptionally lucky to have this little girl with us. SARNDRA DEVEREUX remarked - ​"Sweet natured, playful and shown in tip top condition." 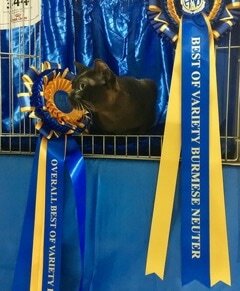 LuLu had yet another great day out at the Coventry & Leicester obtaining Overall Best of Variety over some really superb cats. We are totally ecstatic. Nigella surpassed herself again with excellent handling and obtained a further Grand in the BCC & Res Grand in the SHCC but took the BOB. 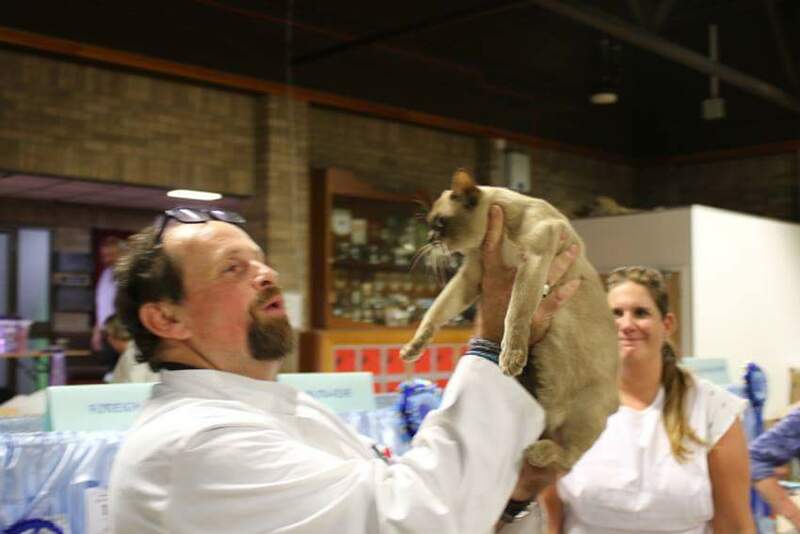 ​Lulu had a very respectable two 1st in her Open kitten classes and a BOB in the SHCC show. We are very proud of both cats. ​Her large lustrous yellow eyes are correctly shaped with the topline slanting towards her nose and a more fuller rounded lower lid giving her a wonderful glowering expression.